Today’s global economy has been tough to all businesses in general, but it is especially tougher for medium and small-scale companies to thrive in. 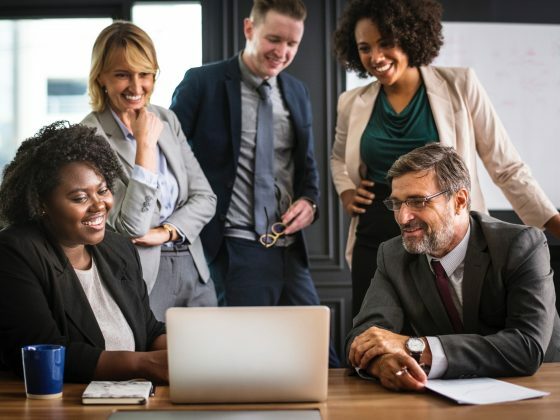 Smaller organizations do not only find themselves in intense competition against established enterprises, many of them feel compelled to find ways of increasing productivity while cutting down costs to stay afloat. If you’re a business owner having a harder-than-usual time running your venture, you’re not alone. But instead of worrying about the future of your company, why not take more proactive measures to improve its performance? 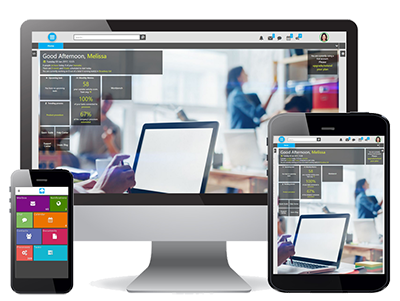 Start by paying closer attention to your business processes and how they are managed. But what are business processes, you ask? And why are they important? Simply put, business processes are like blueprints through which an organization achieves its goals. No matter the size and scale of your operations, you need a business process to function. 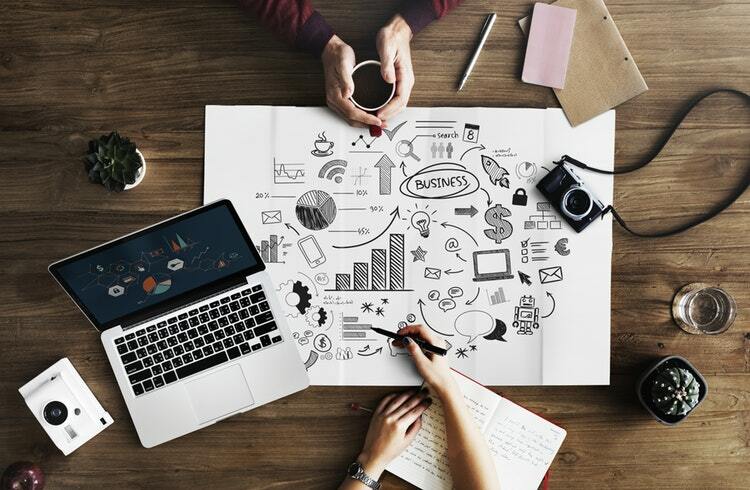 A business process is composed of linked tasks which, when completed, accomplish an organizational goal or delivers a product or service to a client. You may not be aware of it yet, but almost everything you do in your daily operations is a business process. Taking customer orders, managing your company finances, accounting, strategic planning, and governance are all business processes. Operational processes are essential business activities that produce products and services, and thus deliver direct value to the customers. Support processes, on the other hand, are precisely that – subsequent processes that back operational procedures and do not provide value to customers. 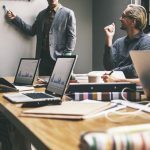 The third and last one ties that first two together; management processes are concerned with measuring, monitoring, and controlling business procedures and systems. To create a business process, most organizations follow the same cycle. Ideally, your business process should satisfy these requirements: First, it must be finite, which means it has well-defined start and end points. Second, it has to be repeatable. Your business process should yield the same results even when it is run over and over and over again. Third, every step in the process has to create value; else it should not exist. And last, but not the least, it must be flexible; allowing and absorbing changes for improvement when necessary. To measure the success of your business process, you have to carefully track the process from beginning to end, including the completion of each stage/benchmark within the process. 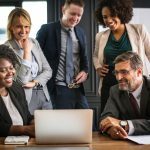 The business process should fulfill its purpose of helping the organization reach its goals within the projected timeline using the resources at hand. Otherwise, you have to go back to the drawing board. 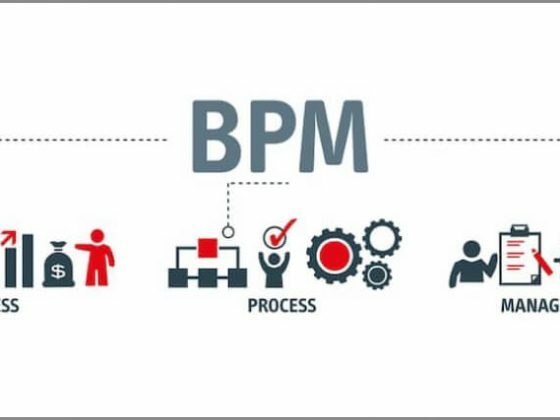 Business process management or BPM is a strategy that organizations employ to supervise implemented processes and confirm that they’re operating smoothly. 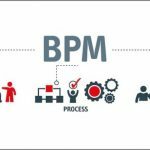 These days, most companies use BPM software to oversee and manage both automated and non-automated processes and gauge which areas require improvement. Managing your business processes properly is essential to their success. 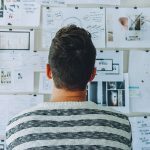 Always remember that the main idea behind business process creation is to simplify and streamline operations. Anything that does not contribute to efficiency has to be taken out. A well-defined business process will help you see the bigger picture more clearly. 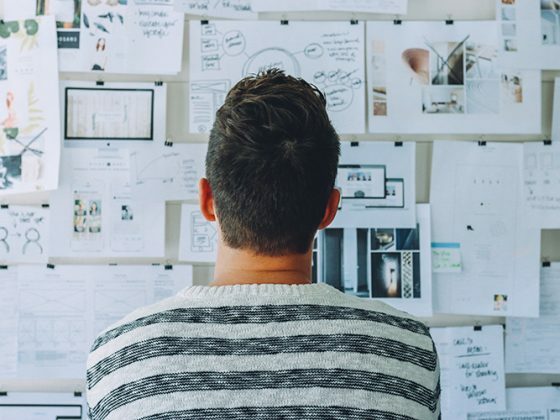 By identifying the tasks that are vital to your larger business goals, you can streamline people and functions so that they work towards your desired ends. 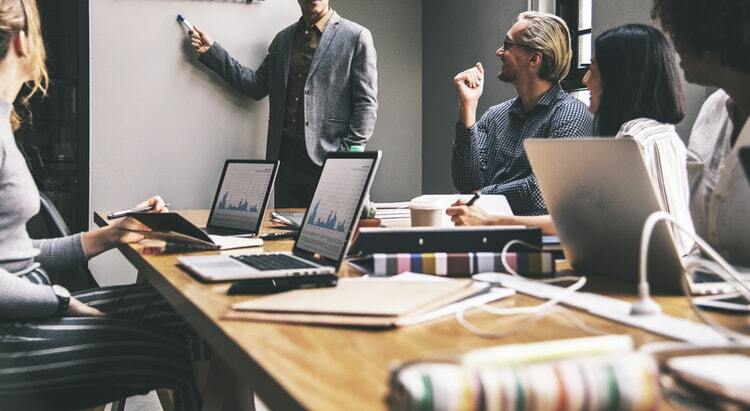 By standardizing procedures and effectively designating tasks, you can prevent chaos from creeping into your daily operations, promote accountability, and ensure optimum use of the organization’s resources. Keep in mind that a business process is only as effective as the way it is managed. Continually monitoring and enhancing your business processes is the best way to ensure that they are working in the direction of your goals.